The month of September: It's when summer's great last heat and fall's first chill meet! The first official day of Autumn for 2016 is September 22nd, and most of us look forward to the milder weather Fall brings. As we prepare for the change in seasons, gardening activities tend to pick up this month. 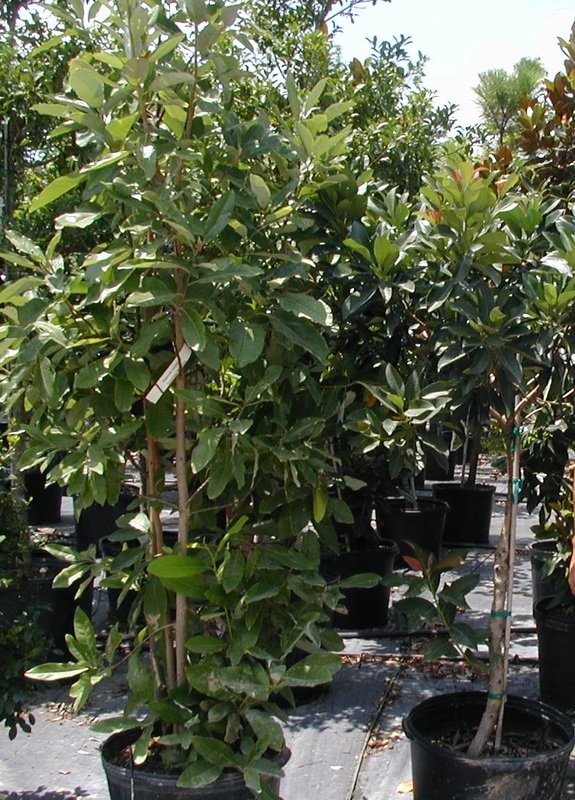 • Fall is usually mild and moist, so it’s a great time to plant/transplant trees and shrubs. The cooler temperatures allow roots to grow and recover from transplanting, which results in well-established plants ready for next year’s growing season. - Remember to dig a hole twice as wide but only as deep as your new tree's/shrub's root ball. - Keep the soil moist while roots establish. - Add a 3-inch layer of organic mulch, such as shredded bark or pine needles, around the base of plants to retain soil moisture and regulate soil temperature. But don't place any mulch next to the tree itself; keep away from the bark. • Stop any pruning on trees that may encourage late-season growth. New growth can be easily injured by an early freeze. • Fertilize lawns sometime between now and early October. • Mid September is usually the time to apply a pre-emergence herbicide to established lawns to help prevent winter weeds from sprouting and becoming a nuisance in your lawn in early spring. Determining best application time is temperature-dependent. • Ornamental grasses are at their best this time of year. Plant those that catch your eye for years of low-maintenance beauty. A major pruning in late winter or very early spring is the only maintenance must for these plants. 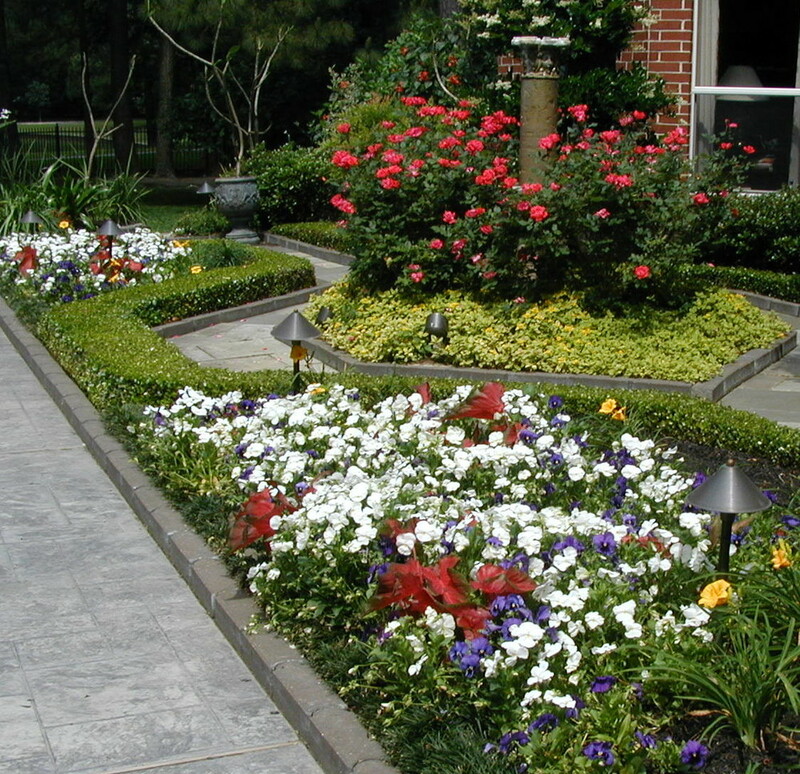 • Replace declining summer annuals with cool-season annuals. 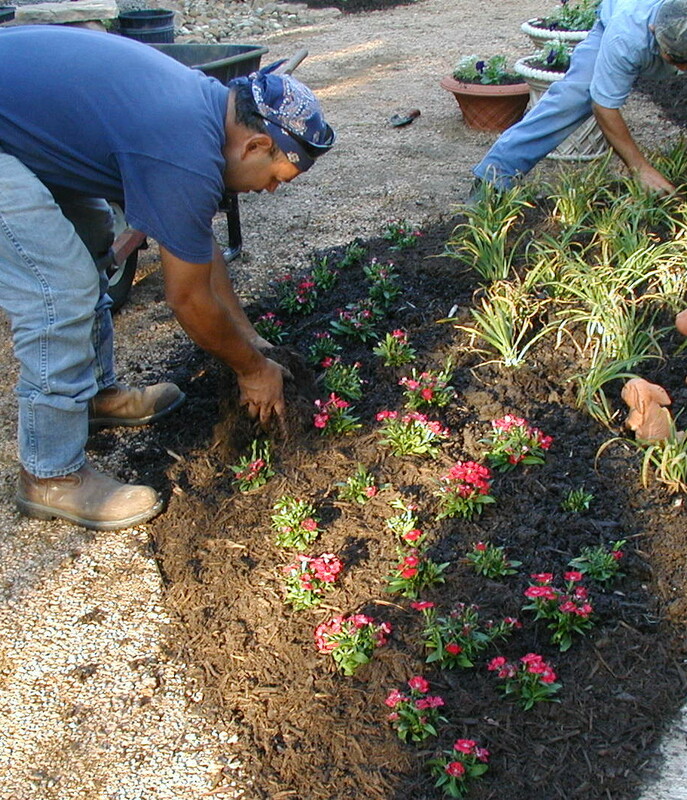 Prepare the soil in beds where you plan to plant your cool-season annuals. Mix plenty of compost into the soil and mulch the surface. • After temperatures are consistently cooler - Dig, divide, and replant overcrowded beds of cannas, daylilies, coneflowers and other perennials. Evenly mix compost into the soil at least 6 inches deep. Space divisions about 1 foot apart in all directions so competition will not be a problem for several years. • Now is the time to start transplants from seeds indoors of cool-season annuals in order to plant outdoors later this fall, including Pansies, Calendulas, Violas, Flowering Cabbage, Flowering Kale and others. 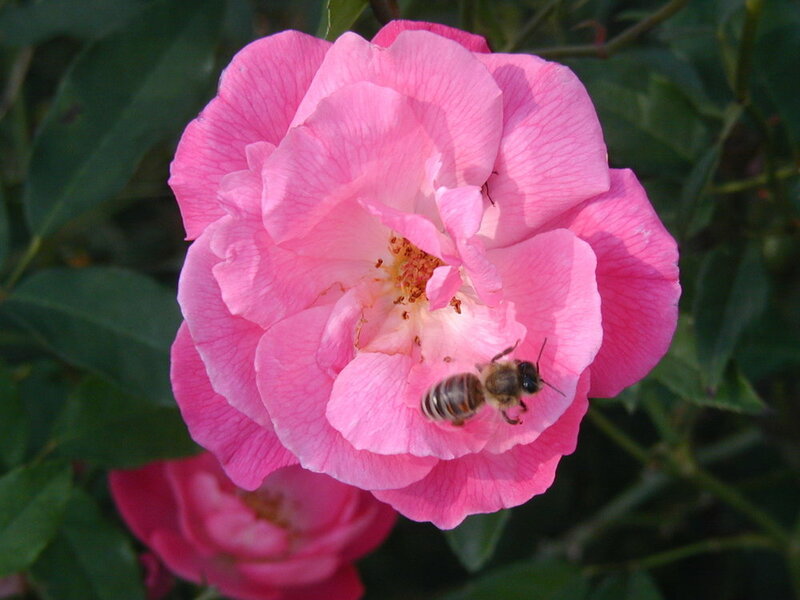 • Continue to snip off dead blooms on roses and perennials to encourage more blossoms through Fall. Roses love fall temps! 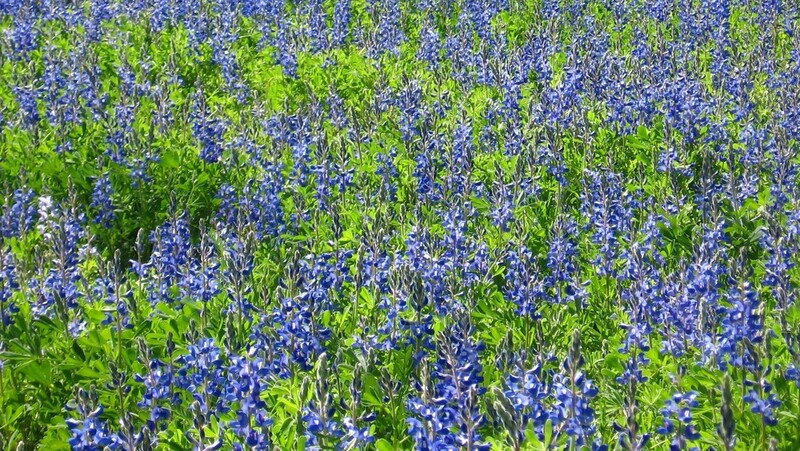 • September is a great month to plant Texas wildflowers, or as soon as it starts getting cooler. "Dance" on the area since seed/soil contact is vital. • Purchase spring blooming bulbs as soon as they become available in the garden centers, or mail order special varieties now. Plant them fall through December for a beautiful spring show. • If you plan on leaving caladium bulbs/tubers (which go dormant in the winter) in the ground throughout the winter, then mulching them is the best thing you can do to help them survive until next spring. But caladiums are tropical and are susceptible to rot. They may not return next year, especially if we experience a hard freeze. • To save money, you can try to store caladium bulbs/tubers for the winter by carefully digging up the bulbs. Then cut foliage off 1 inch above the bulb, clean off excess dirt, and allow them to air dry for 10-14 days. Once dry, store the bulbs by layering in newspaper/paper bags, or breathable sacks (such as a potato sack or old pantyhose). Make sure the bulbs are placed in a dry location with proper air circulations that maintains a temperature of no less than 55°F. • Plant: Beets, Broccoli (plants), Brussels sprouts, Cabbage, Carrots, Cauliflower (plants), Swiss chard, Collards, Kale, Garlic, Lettuce, Mustard, Parsley, English and Sugar Snap Peas, Radish, Spinach, Strawberry (plants) and Turnips between Sept. - Oct. Click here for a more specific, year-round planting guide. • Plant cool-season herbs such as cilantro, dill, fennel, mustard and parsley. Or pick up transplants at the nursery. Add oregano, rosemary, sage, chives, and thyme to your fall garden or anytime to add fresh flavor to your cuisine. 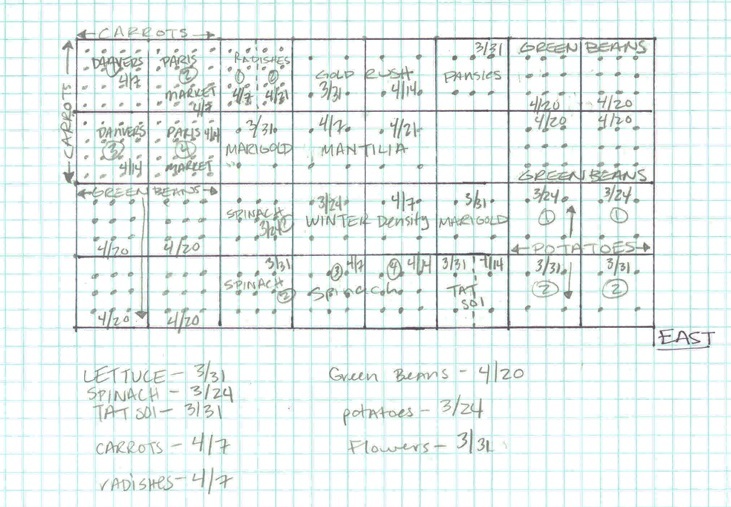 • It helps to make a garden plan first that details what you will plant, what size plot you will plant, how many rows you need, and how much space you need between them (consider vegetable plant maturity size). Check the seed packets to determine proper spacing for your seeds and soil depth of it's furrow. Click here for more Garden Plan details. • Soak seed furrows with water before sowing seed, and mulch lightly. Water the rows daily to promote germination and growth of young seedlings. Living Expression Landscapes is a full-service landscaping design and maintenance company with more than 25+ years of experience. We can expertly take care of all the hard work for you year-round! Want an entirely new outdoor living space? Or a state-of-the-art outdoor lighting system to accent your landscape? What about a custom-designed, water-wise irrigation system? Perhaps you just want to enhance your backyard with a soothing water feature or fountain? Any outdoor project, from the big to the small we can do, just give us a call!